ISBN-10: 1-4200-6564-5 (hb : alk. paper) 1. 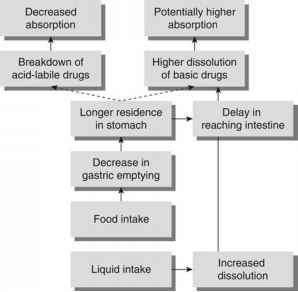 Drugs—Dosage forms. 2. Pharmacy. 3. Biopharmaceutics. 4. Drugs—Administration. I. Florence, A. T. (Alexander Taylor) II. Siepmann, Juergen. III. Series: Drugs and the pharmaceutical sciences ; v. 188.